00044, Europe, Italy, Lazio, Rom ,frascati. 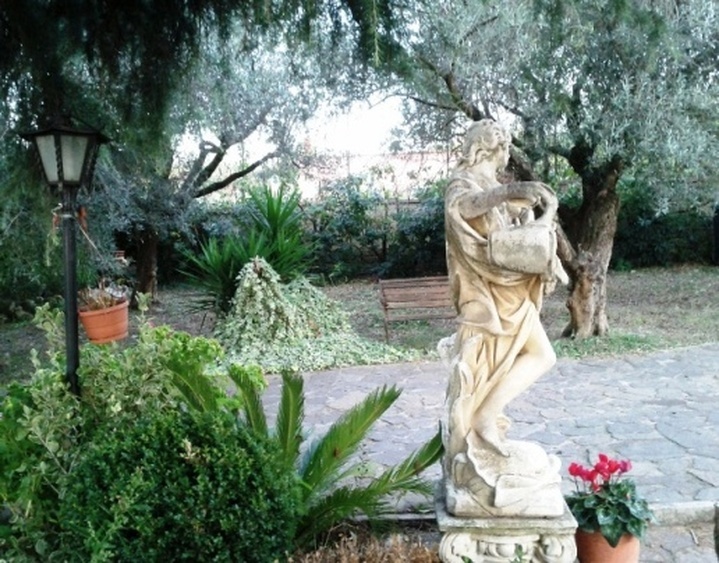 The Villa Baiera is far 15 km to Rome and 12 km to Ciampino airport. 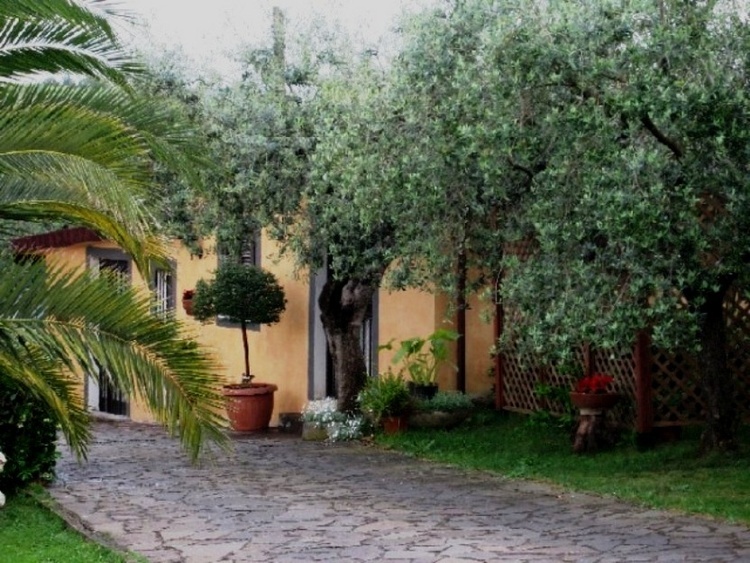 The holidays house Baiera is located in Frascati, a beautiful town of the castelli romani, on the famous Colli albani, the hills around Rome.. 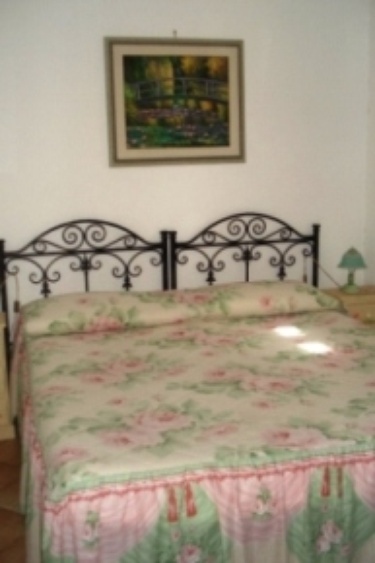 The apartments are situated in a quiet place surrounded by vineyards. Around the property there is a big garden, with a private parking and a private area with table and chairs: the property is closed with a automatic gate: every apartment has the key for open it. Discounts for stays of at least 3 nights. 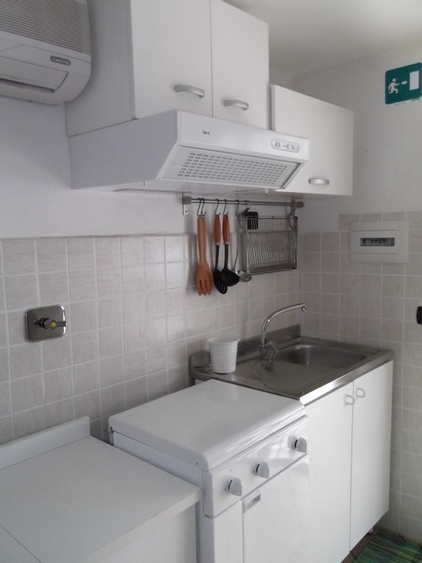 1 apartment is located in ground floor. 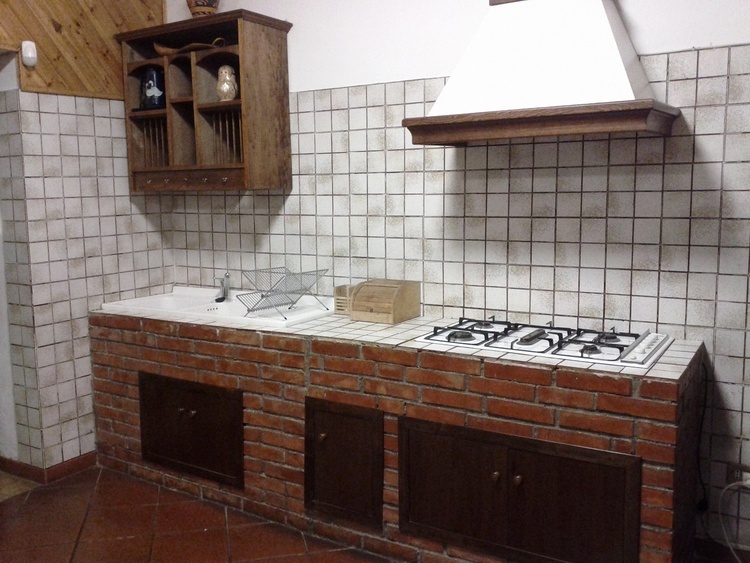 This apartment has: living room with coking area, more sofa bed, one bedroom and one bathroom. Outside house we have one table with some chairs. 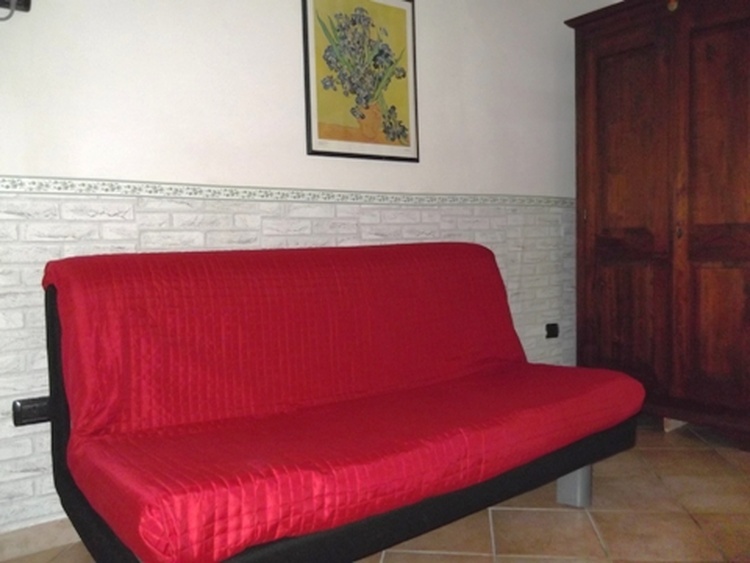 Nice apartament with living room with sofa bed, little kitchen,one bedroom and one bathroom. The prices include: weekly cleaning, bed linen, household and a little breakfast for 1 day only. In our area, there are the new university campus of tor vergata, with a new hospital “policlinico tor vergata”, the new international city of the sport, the center of study of frascati: CNR, ENEA, ESRIN, the site of the Bank of Italy. 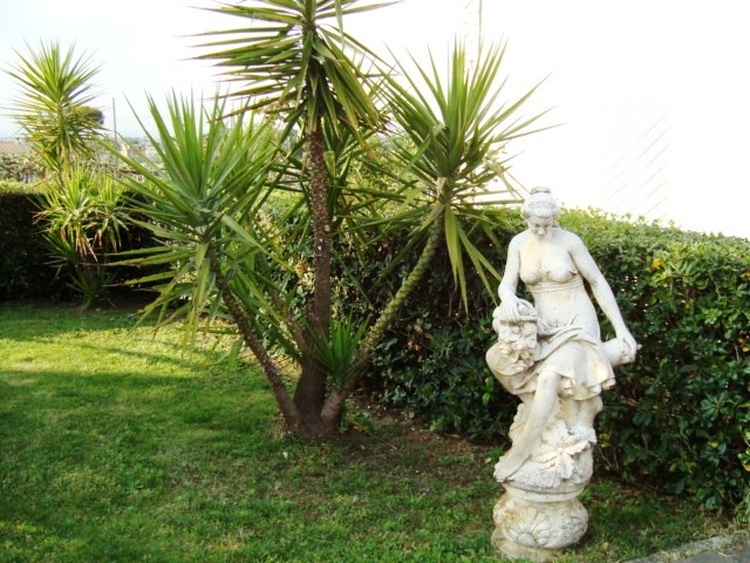 Villa Baiera is a 20 km only from a big Park “ Rainbow Magic Land” in Valmontone and its commercial center next,Outlet with big discounts all year. Tuscolo ruins, Eremo dei Cappuccini with Ethiopic Museum, Eremo di Camadolfi, the Art Gallery (pinacoteca) of the Greek Catholic Abbey of di San Nilo, Catacombs "Ad Decimum", San Silvestro Abbey, Astronomic Observatory of Monteporzio Catone. Villa Torlonia, 16th in a public park and "Water Theatre"
Villa Falconieri 1540/50: by the project of Borromini. 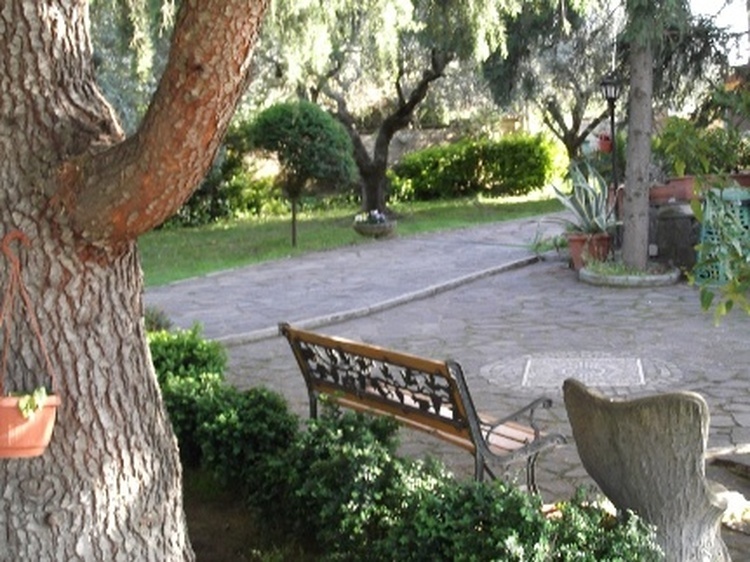 Castel Gandolfo, the summer residence of the Pope is an attractive hill-town dominated by the Papal Palace and by the extensive gardens enjoyed by John Paul II. One of the first acts of his successor, Benedict XVI was to thank the people of Castel Gandolfo and assure them that he, too, would be spending his summers in their "beautiful little town" above Lake Albano.